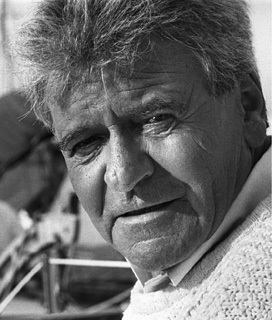 Glyn Owen is best known for his portrayals of: the alcoholic shipyard owner Jack Rolfe in the BBC's Howards Way, Commander Leylan in the 2nd and 3rd episodes of Blake's Seven and gun-runner Rohm Dutt in the Doctor Who story: The Power of Kroll. 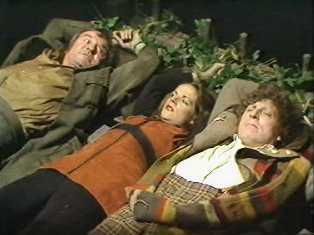 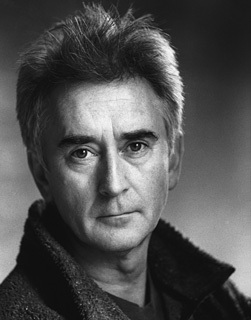 Above: Glyn Owen as he is today [© R Lloyd] and as he appeared in Doctor Who in 1978. 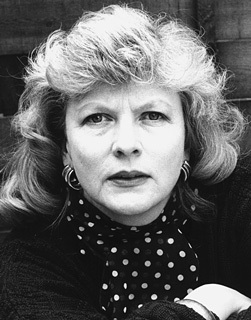 Caroline is perhaps best known as the former wife of Brian Cox - the original Hannibal Lecter. 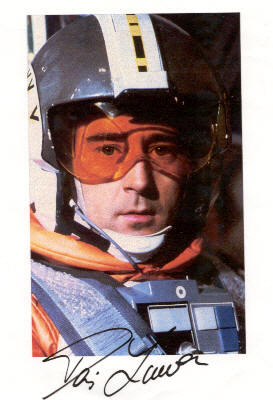 Above: Denis today [© Fatimah Nandar] and as Wedge Antilles in the Star Wars trilogy.